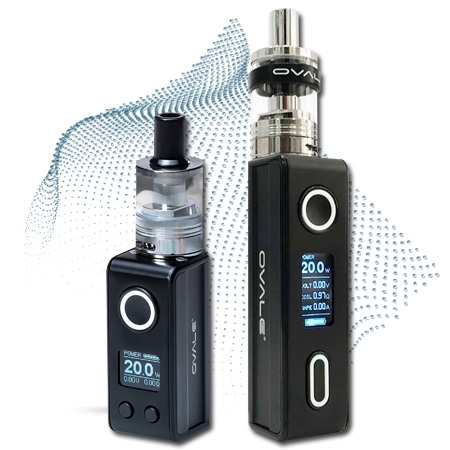 The all new Battery Box by OVALE. The Battery Box has been designed for all customers who love simplicity and who need an high performance product with good battery capacity. The Battery Box fits perfectly with the 2 ml or 4 ml (1,2 ohm) tank and is available in two version: 800 mAh(real – 18350) and 2200 mAh(real – 18650). Optional 3500 mAh(real – 18650). Aluminium body – Removable battery – USB type C cable. MADE IN ITALY. Technical features: Main material: Aluminum alloy – Coloring: Electrocolouring – Tank: 8 ml – Changeable 18650 lithium battery: 2200 mAh (real) or 3500 mAh (real) – certified UN / DOT 38.3 for maximum safety – Automatic power adjustment for the best performance and duration of the atomizer head – Latest generation motherboard – Available atomizers heads: 0,3 ohm, 0,6 ohm or 1,0 ohm. MADE IN ITALY. 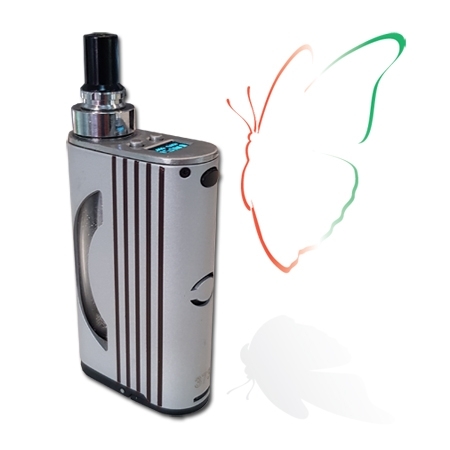 Technical features: Main material: Aluminum alloy, copper and glass for the tank – Coloring: Electrocolouring – Weight: 151 g – Battery: 2400 mAh (real) – certified UN / DOT 38.3 for maximum safety – Automatic power adjustment for the best performance and duration of the atomizer head – Latest generation motherboard – Display with puff counter – Available atomizers heads: 0,6 ohm, 1,0 ohm or 1,5 ohm. MADE IN ITALY. Get a grip, get an eGrip. The compact size is deceiving. 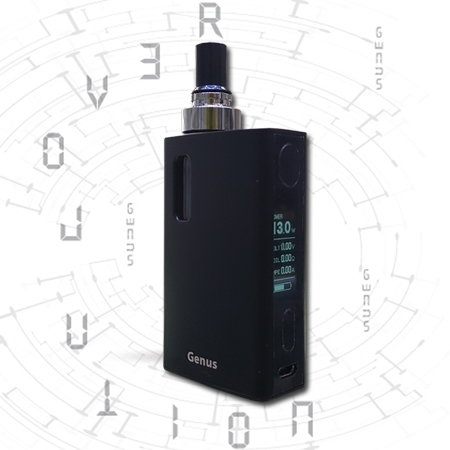 The body hides the interior hardware integration of both the atomizer and tank, a transparent viewing port lets you check the 3.6 mL liquid level. The firing button also houses a 360 degree rotating ring the lets users adjust the Variable Wattage. Did we mention the massive 1500 mah battery? High end features and small size lets the eGrip really shine. MADE IN ITALY. The evolution of the most imitated ecig! REDUCED DIMENSION – HIGH PERFORMANCE. 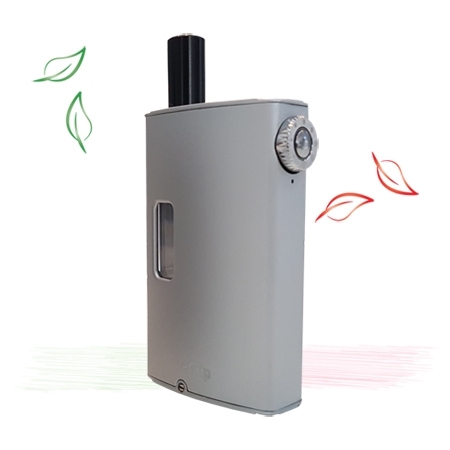 Warm vapour – Ideal for medium/heavy smokers. 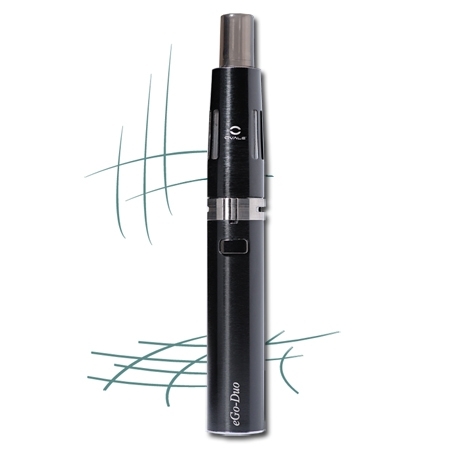 It produces a rich and intense vapour – It is easy and convenient to use. The eGo Duo is specifically created to guarantee high performances even when vaping liquid with no nicotine content. 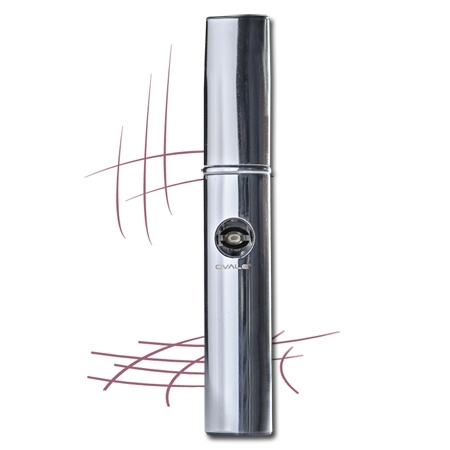 CHARACTERISTICS: Battery 800 mAh – Atomizer head 1,2 ohm – Tank 2 ml. MADE IN EUROPE. We all need a modern electronic cigarette that offers a flawless taste and plenty of thick vapour. Capable of offering both, Elips is still the best! Awesome design and amazing performance. The new Elips is available in a wide range of colours via electrocolouring. Do you want the best one? We invite you to experience the Elips. CHARACTERISTICS: Battery 360 mAh – Atomizer head 2,2 ohm – Tank 1 ml. MADE IN EUROPE. Convenient and easy to use. 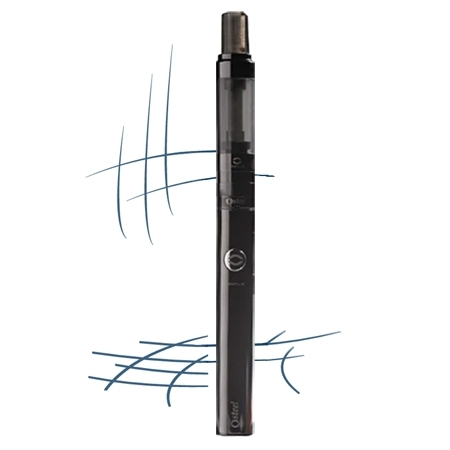 The Osteel is the ideal electronic cigarette for starters. It’s 650 mAh battery has two settings for more or less intense vapour, the dark transparant 1,8 ml tank is easy to refill, it has a strong 1,2 ohm atomizer and pass-through charging via USB cable. The battery and tank are connected by eGo threading making it compatible to eGo-C batteries and tanks. MADE IN EUROPE. Brand new design and high-end technology make the eMini-Duo fashionable and comfortable at the same time. 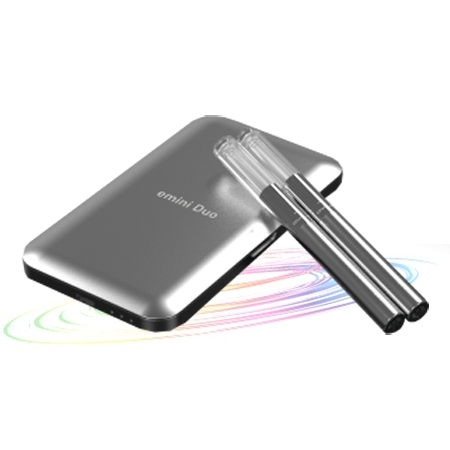 Its uses a very smooth auto battery that leaves disposables in the dust. The Portable Charging Case, whose surface is completely metal, can charge two eMini-Duo simultaneously. CHARACTERISTICS: PCC battery 2000 mAh – E-cigarette battery 105 mAh – Atomizer head 2,2 ohm – Tank 0,6 ml. Select country for local company information. Ovale is a registered trademark. The products on this website are intended for adults only. By entering this website, you certify that you are of legal smoking age in the state/country in which you reside.